Monica Malpass and the Insiders discuss a judge's ruling that the Department of Justice cannot withhold Federal funds due to Philadelphia's Sanctuary City status, the School Reform Commission voting to disband, rapper Meek Mill's sentencing causing a national stir and a few familiar names announce their bids in the PA Governor's race. Plus we discuss the pros and cons to the PA legislature's effort to ban non-disclosure agreements in sexual harassment cases. Check out Inside Story, Sundays at 11:30 AM. Lawyers for Philadelphia rapper Meek Mill have officially filed legal documents asking the judge who sentenced him to prison to step aside. This as support for the artist expands to new heights. 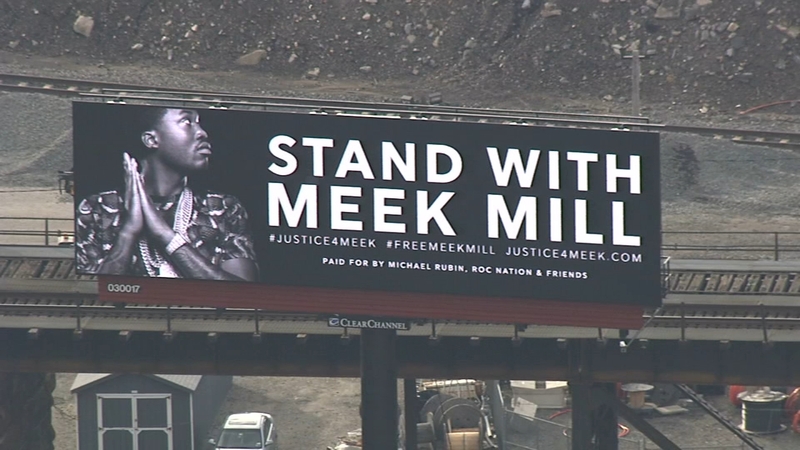 Protests erupt locally in the wake of rapper Meek Mill's sentence, bias in the criminal justice system and more addressed in part 2. 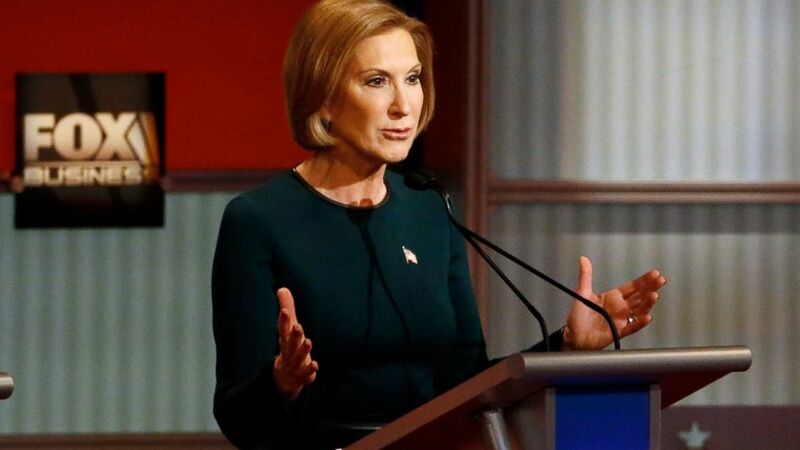 Men need to speak out against other men who disrespect women, Fiorina said. This week's Insider Stories of the Week.